Over the last few Weeks, a new type of malware threat (which was first seen infecting systems and servers in Russia) called Ransomware has emerged – and as its name clearly suggests, it goes about wreaking its carnage on computer users by demanding a ransom payment as an alleviation tool for the damage instigated. Ransomware, on a functional level, locks users computer screens or encrypts important data files – and in order to allow retrieval of these important files, demands a requisite payment (usually in the form of Bitcoins) in exchange for an encryption key. 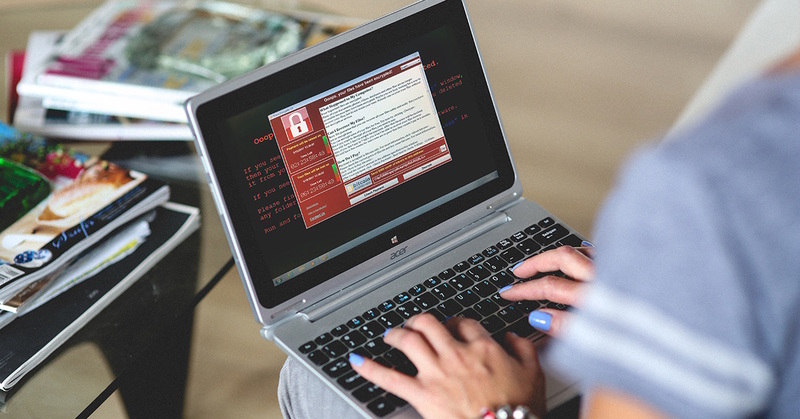 WannaCry Ransomware, which first surfaced on May 12th, 2017 – is a new variant of the Ransomware family that encrypts over 176 different file categories, and appends the ‘.WCRY’ file signature to the ends of their names. It demands over $300 from its victims against an equitable value in Bitcoins virtual currency. If the amount is not delivered to the culprit cybercriminals within three days, the ransom is doubled. If seven days pass with no payments made, the malware effectively deletes the ‘hostage’ files. 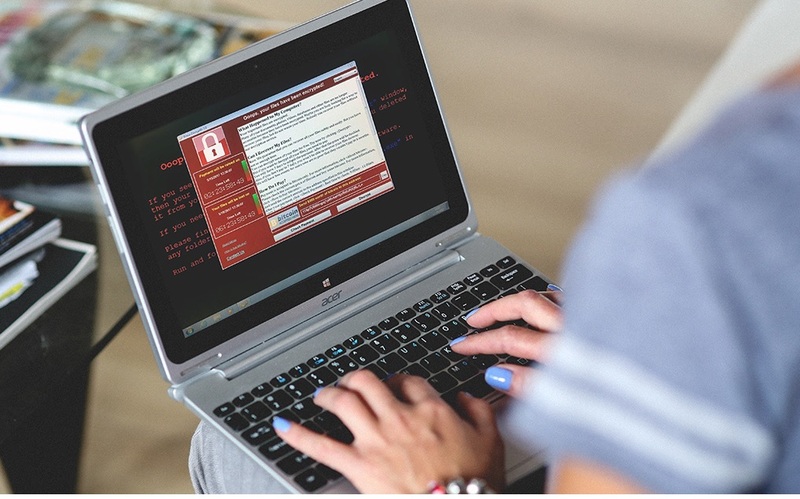 Blackmailed amounts from victims range from $300 to many thousands of dollars, with Ransomware having successfully made over millions in extortion money from large-scale government institutions in the United States and Europe. The first and obvious step towards guarding oneself against this virulent online threat entails subscribing to an Internet plan which offers intrinsic anti-malware protection to its users. Charter Spectrum Internet, which includes free anti-virus, anti-hacking and anti-spamming shields as essential add-ons in all of its data plans, is consistently mounting a significant defense against Ransomware – as well as other types of online infections. • Ransomware can reach the end user through a variety of distinct propagation mechanisms. Common methods of dissemination include attaching the malicious code along with spam or junk emails, as accompaniments of downloadable content from suspect websites, as the intended ‘payloads’ loaded onto other malware types, or as covert attachments to exploit-kits when they should be downloaded. Due to its obvious terrorizing impact on its victims, Ransomware is officially categorized by experts as ‘scareware’. • In order to guard against this specific class of online pathogens, it comes as a no-brainer that individual users and large-scale server operators need to employ stringent security protocols and software security suites (along with utilizing a range of strategies that minimize the risk of infection by way of prevention). • The first step towards combatting Ransomware entails protecting one’s email accounts with resilient email-filtering applications. Since suspicious email attachments are popularly used by cybercriminals on a priority basis, it is imperative for all internet users to install security software that consistently monitors their email sessions, and effectively quarantines malware attachments before they should initiate their operations. TrendMicro’s wide assortment of security suites (which are fully customized for individual user & small to medium scaled businesses) provides strong anti-Ransomware defenses on that front. Charter Spectrum Internet, in addition, offers 24/7 protection on all of its standalone-Internet and Internet Bundle plans from the server end – thereby ensuring that its users are protected under a holistic security shield apparatus. • The second step involves installing end-point security applications that meticulously keep track of all system activity on the user’s end – and identify any suspicious performance irregularities just as they occur; while taking the appropriate steps needed to correct them. Such security modules work in unison with the overarching protection framework set-up from the server-end, since no complete solution can be made realizable without end-to-end backup and security software integration through the complete network. • Stringent web-filters issued from the server-end (tasked with guarding the entire network against external onslaught) function as the primary vanguard against all kinds of malware – effectively preventing most threats from reaching the other security shields enacted. • Charter Spectrum Internet offers a diverse array of Internet plans to suit the needs of its busy online users. • Charter Internet prices for the basic Internet plan start at only $29.99 per month and feature an unprecedented 300 Mbps in data-transfer speeds – allowing users to surf, stream and download their favorite online content at their leisure. In addition, the plan includes FREE anti-virus, anti-hacking, and anti-spamming security integrations (which address the threat posed by WannaCry and another malware head-on). The FREE Internet modem attached also comes off as a definite plus! • Through Charter’s ‘Double Play’ & ‘Triple Play’ Bundle packages, entertainment-lovers are afforded the convenience of enjoying a high-speed Internet connection, an HD & Premier channels T.V subscription service, and an unlimited calls-featuring Digital Phone package – in an affordable and all-in-one solution. • All of Charter’s Internet plans can be instantly ordered online from cableninternet.com and availed just in time before the next global internet security concern chooses to appear.